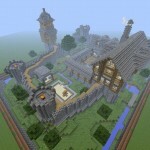 Tale of Kingdoms is an amazing mod of Minecraft which brings medieval kingdom in your world. 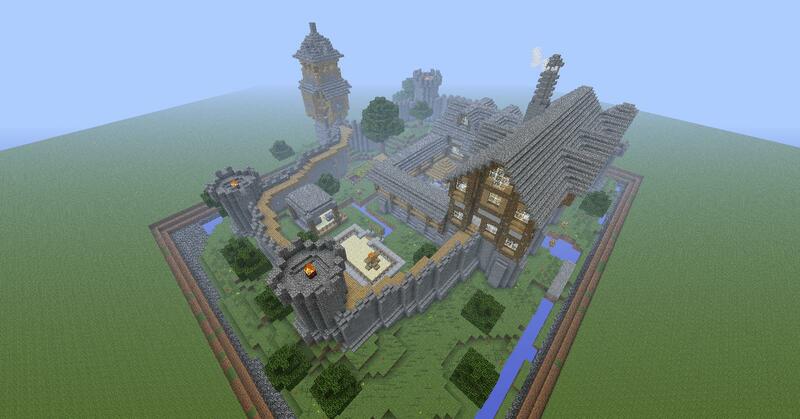 It brings adventure role-playing games in which you have to prove yourself worthy for the King of the Kingdom. You have to perform hurdles such fighting with the evil, doing betterment of your own people and much much more. Tale of Kingdom mod is preloaded with NPCs and it’s one the best adventure mod around. 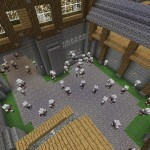 Description: Mod that lets you fight for the King of Minecraft Kingdom. 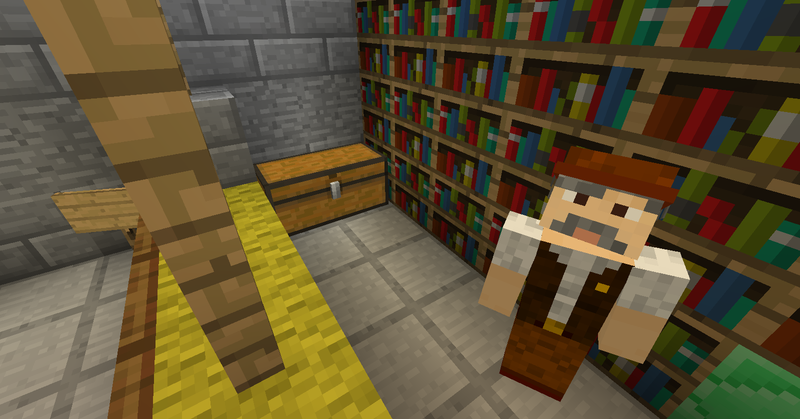 Download and install latest version of Forge API according to your Minecraft version. 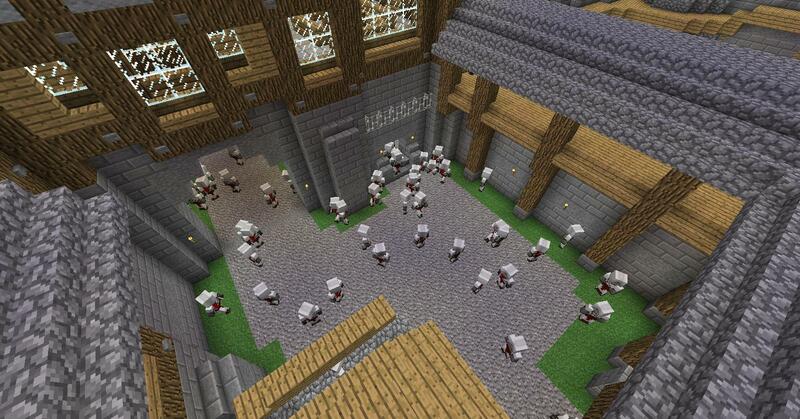 Open Minecraft installation folder. 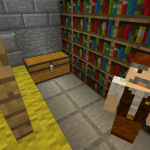 Press WinKey+R, type %appdata%/.minecraft/mods and pressEnter. Drag Tale-of-Kingdoms-V1.x.x.x.jar into newly opened window (mods folder). 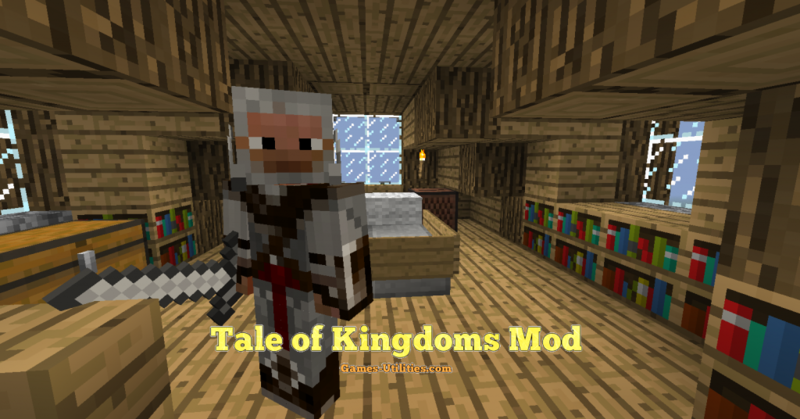 So guys we assume that you will have a lot of fun while becoming a king with this mod. Keep coming here to check the latest updates of your favorite game online here..